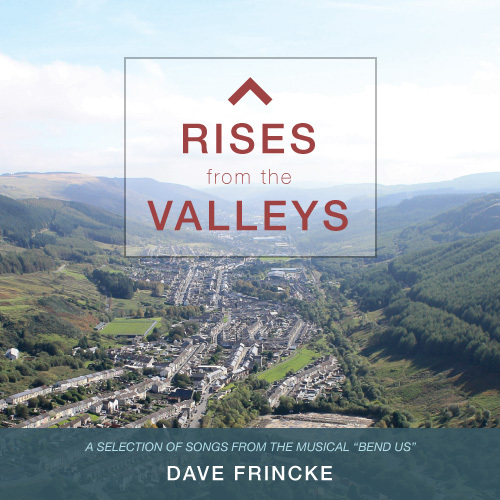 A sound once filled the valleys of Wales. A collision of song, prayer, testimony, and repentance. Unplanned, unrehearsed, yet Divinely conducted. The sound traveled from town to town, leaving in its wake a converted symphony of precious souls. And the world will hear it again as it rises from the valleys. 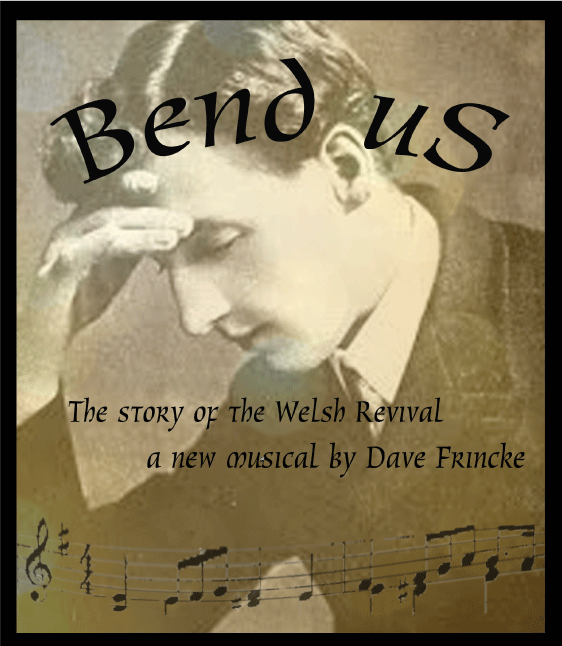 Bend Us tells the compelling and thoroughly-researched story of the 1904 revival in Wales – a series of events which changed an entire culture, and led to revivals all across the earth. Through the eyes of young Florrie Evans, we see how a new wave of spiritual conviction affected first the nations’ young people, and then everyone else – including footballers and mine workers. Bend Us uses a combination of authentic hymn melodies used during the revival and new original songs. Bend Us is now available for production by theaters, schools & churches. For information on obtaining an evaluation script & score and pricing info, please contact us.